Can students empty their lockers of books and all other items, the books are to be returned to the school and the locks to Mr. Kelly on the following dates. 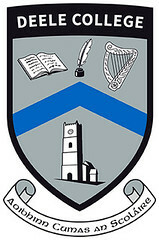 Congratulations to all students on receiving awards on Friday 19th at the Prize-giving ceremony. 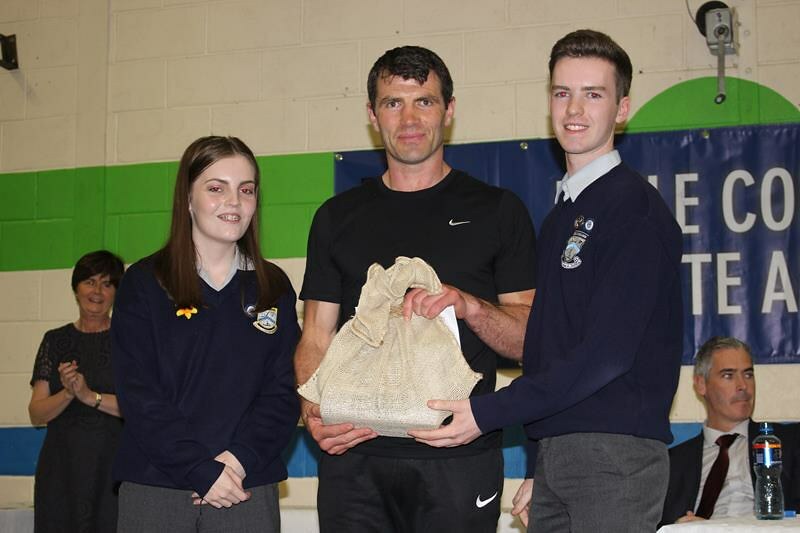 The event was orated by Mrs Brady and awards presented by Mr Danny Ryan, our local sporting celebrity. 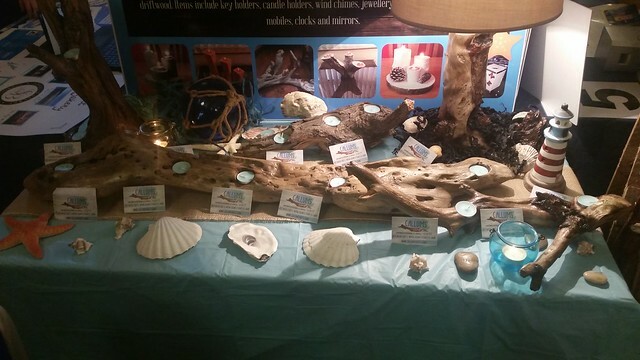 It was good to see retired teachers returning on the day and all the parents and representatives from the community. 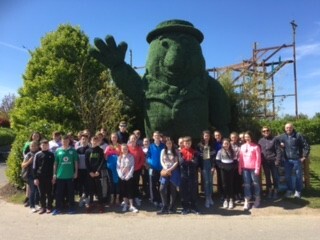 First year students enjoyed their sunny visit to Tayto Park on Friday 5th May. They got a guided tour of the factory, a brief talk on the production and marketing process of Tayto crisps followed by unlimited access to the attractions in the Adventure Zone. They also visited the Tayto Zoo which has a large collection of mammals, birds and farmyard animals.